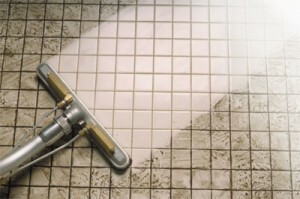 Thouro Kleen provides professional cleaning for your tile and grout, whether it is in your kitchen, bathroom or family room. 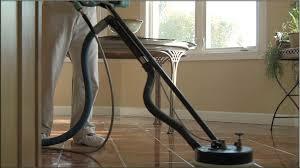 We will remove the dirt, mold, and mildew. 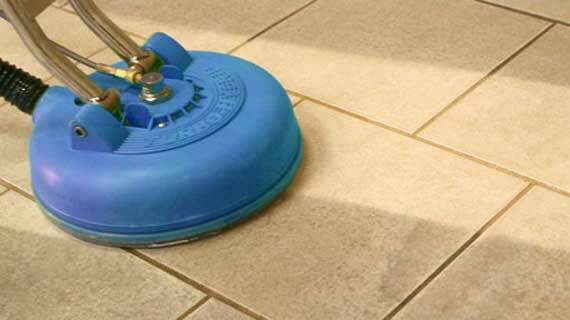 The result will make your tile shine like new. It is by nature that tile and grout looks luxurious. However, we have to live in our homes. We can’t have a Model Real Estate home and expect to live in it too. 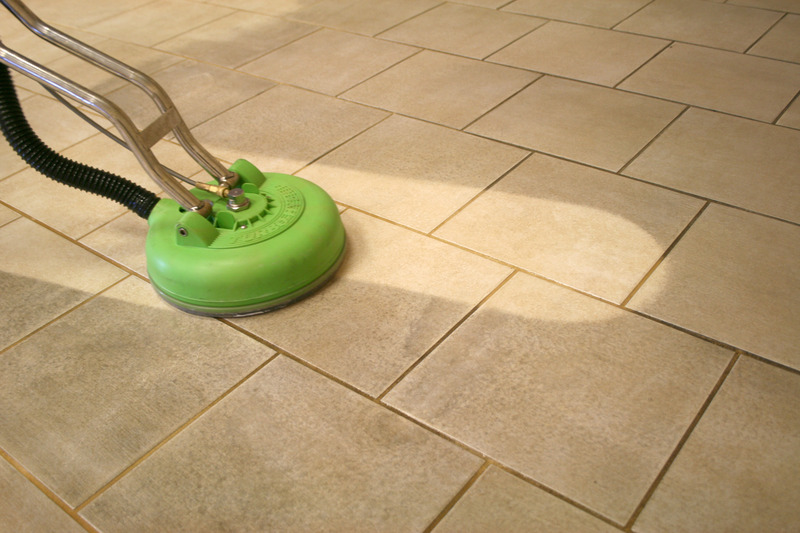 Throuo Kleen aims to restore that original vigor to your home’s tile and grout. 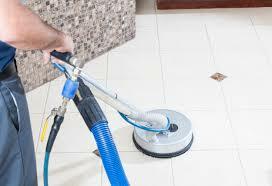 Look around your home and think back to when that tile was first installed. We are here to make it look new again. Choose your rooms that contain any type of tile and follow our steps to book an appointment today.